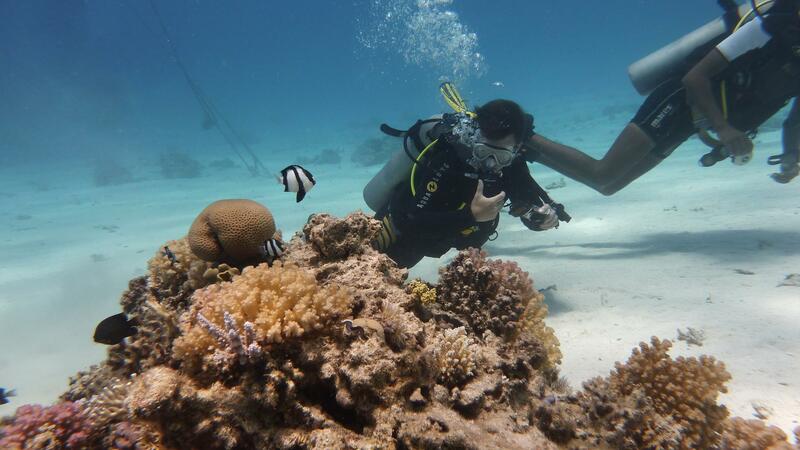 Diving into the warm Indian ocean and swimming with the fish while taking a peak at all the sea creatures and corals is a fun activity to enjoy with the family. Stay at a resort in Bentota that is near areas that have this activity so that it is easier and faster to travel. 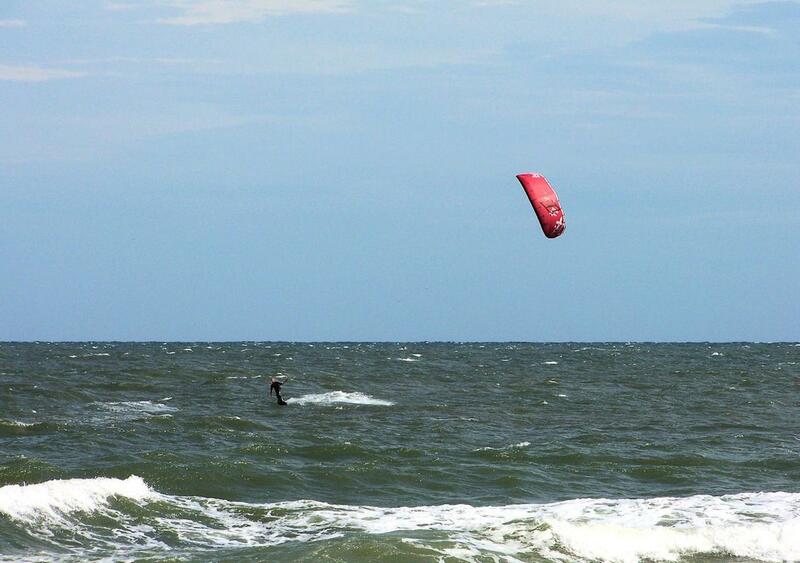 Weather its your own gear or something hired, wind surfing is quite a popular water sport on the beaches of Bentota. Hotels like AVANI Bentota Resorts and Spa help you sign up for such activities. Just speak to their front office concierge for more info. One of the most fun and thrilling water activities you can do in Bentota is the banana boat ride! As per its name, the banana boat is shaped like a banana and accommodates a group of people while being pulled by a jet-ski. If you are tipped over, you are bound to fly off and end up in the lake so hold on tight! 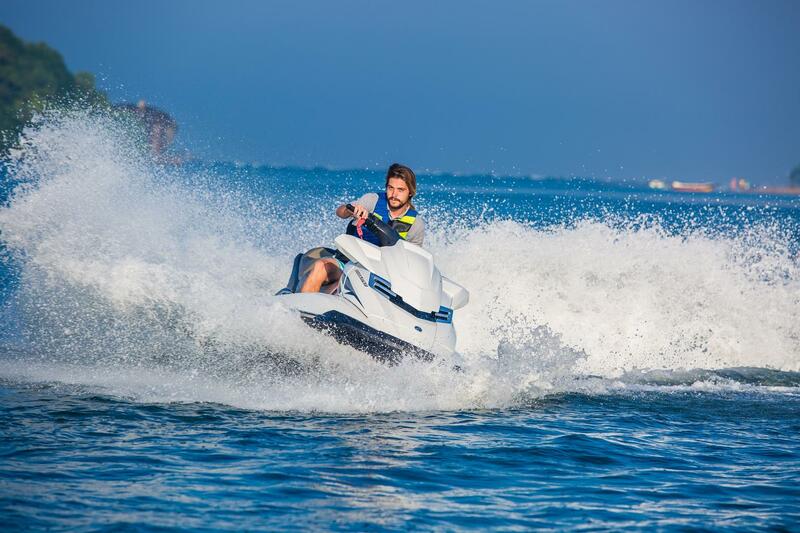 From beginners to pros, everyone can take part in this super exciting water sport! Bentota has professional instructors who can assist you if you need help. 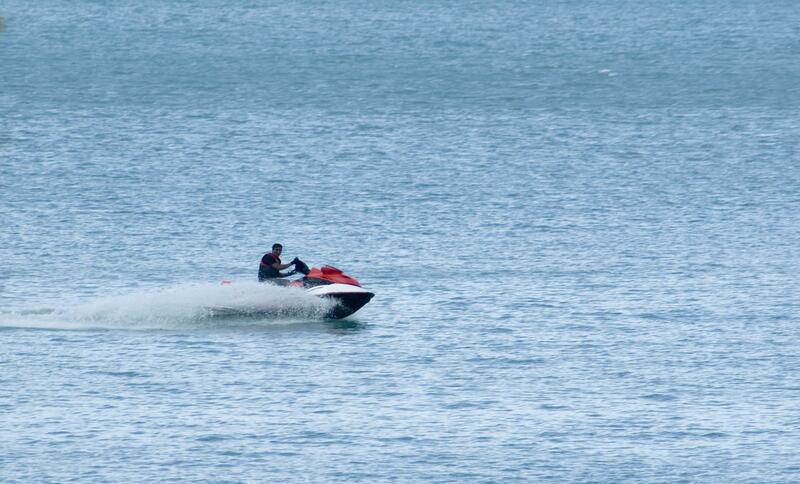 Whizz around in the jet ski with your friends and make memories that will be cherished forever! Sri Lanka’s southern coast is a must visit for any thalassophile. It is a paradise of golden beaches, separated into small bays. However, it is also home to many cultural attractions worth visiting. Madol Duwa was a legendary island in one of the books authored by Martin Wickramasinghe. Following his book, the island has now become a popular place to visit. The island is located in Koggala on the Galle – Colombo main road. The Galle Dutch Fort was built by the Dutch during the mid-17th century. The later arrival of the British made some additions to the fort, encircling the city, interrupted by 14 massive bastions. If you want to explore the fort thoroughly, then the best thing is to walk the length of the walls. The whole walk will take about 90 minutes. This enchanting mansion may look like it belongs in England, but in actual fact, it can be found in Kalutara along Sri Lanka’s South Coast. Set amidst quite beautiful gardens, this grand mansion can be visited while staying AVANI Bentota Resort & Spa, which is a Bentota resort, located in close proximity to many must-visit attractions. When you have vast stretches of the Indian Ocean as your backyard as it were, there really is no limit to the amount of water sports fun you can have! The island’s South Coast provides plenty of adrenaline pumping action and even laidback thrills that can be enjoyed by the entire family. Most resorts along the coast are positioned right on the beach itself providing easy access to a myriad of activities. The mesmerising and informative Yala Safari is something every visitor or native should experience at least once in their lifetime. Adventure tours in Sri Lanka are rarely planned without including a safari or two in it and of all the places to go to on the island, the Yala National Park attracts the most visitors every year. A Yala Safari can be arranged with the help of any travel agency, Walkers Tours, for example, and you will have a fun-filled day where you watch the wildlife in their natural habitats. Being the second biggest national park in Sri Lanka, it is also known as the Ruhuna National park. Spreading over a massive 979 square kilometres, this reserve is home to many endemic animals and birds, and a few endangered ones too. They pride themselves on providing the best tours and safaris on the island and a guide will take you through the jungles as he explains and shares fun facts about every animal or bird you spot. 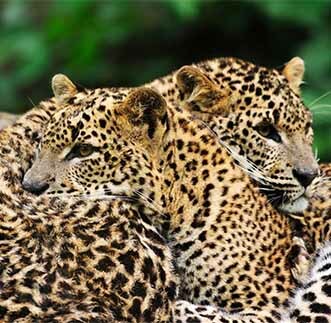 The Sri Lankan leopard and the Sloth bear are the most sought-after animals, closely followed by the deer, elephants, and crocodiles. Mirissa is one of the most popular coastal locales in Sri Lanka, and in addition to offering beautiful beaches with powdery sands and turquoise waters, it is has a significant whale population. Pretty much all the providers of whale-watching expeditions operate under very strict guidelines to ensure the wellbeing of the marine titans. Among many things they refrain from venturing unnecessarily close to the whales, and they never interfere with the creature’s course. The whale-watching boats are generally large vessels with a capacity of at least forty people. The ones run by the military are even bigger, and can hold more than a hundred passengers. The price is also generally inclusive of insurance relating to the boat and its passengers respectively. 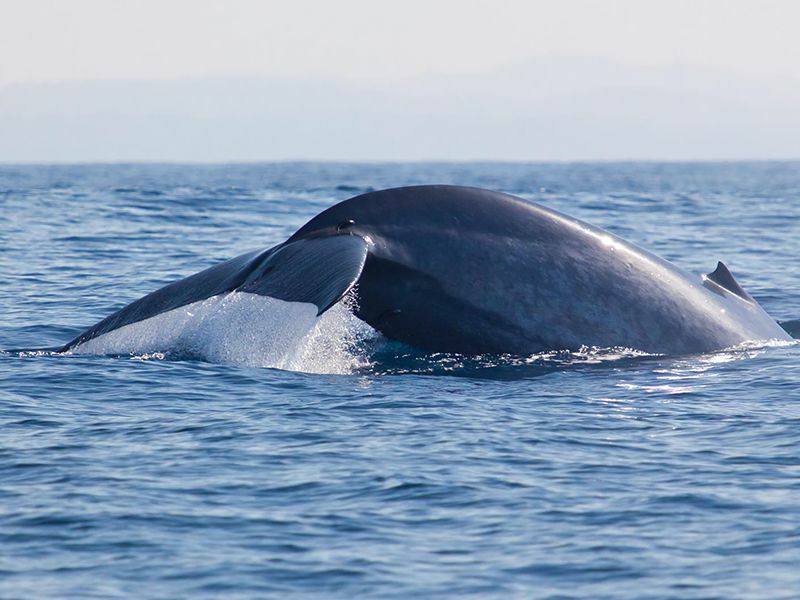 A whale-watching adventure should definitely be a priority when it comes to things to do in Sri Lanka. You can easily procure a whale-watching expedition from many travel providers such as Walkers Tours. The optimal time to go whale-watching is from November to April, where there’s a very high number of whales and the seas are also quite calm. Although there will be whales from May to October as well, the seasons tend to be quite rough and the voyage is not recommended. The idyllic island nation of Sri Lanka offers many delights for the visitor from overseas and significant amongst these is the array of water sports that may be enjoyed on the country’s attractive beachfront locations. 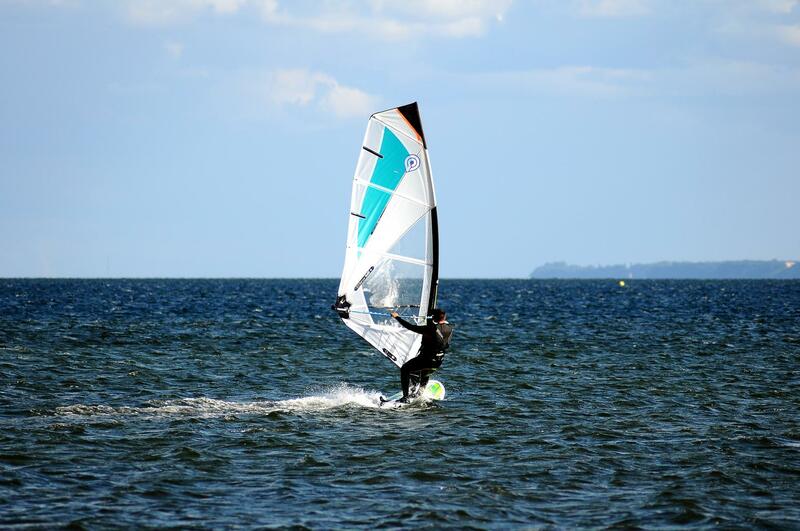 The beaches of Sri Lanka also offer delightful conditions for a number of other water sports. 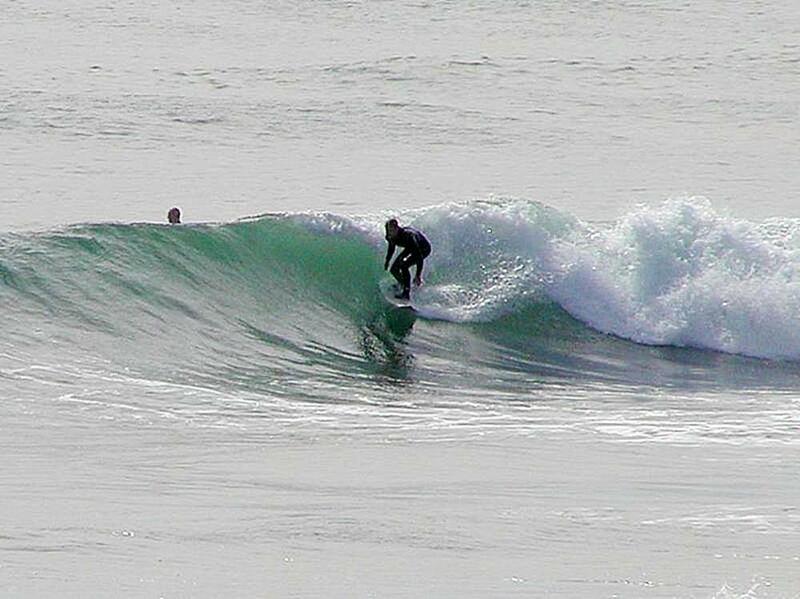 These include surfboarding and waterskiing, two popular water sports which are much loved by enthusiasts. The golden sandy beaches, the waves, the surf all bring about an exhilarating beach experience to Bentota, the wind surfer’s paradise. Being a popular tourist hotspot, visitors can also go on a river cruise in Sri Lanka offered by places such as Yathra by Jetwing, along the beautiful and mysterious Bentara River. 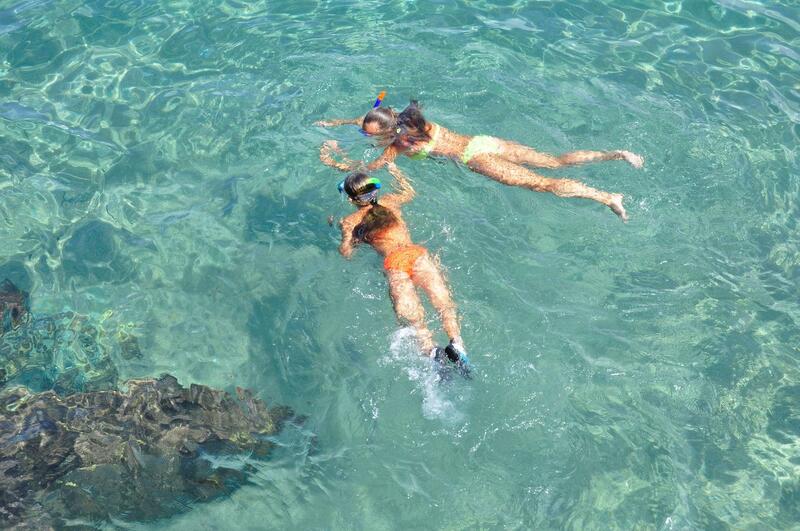 For deeper exploration, diving in Bentota is a great option to try. Those without proper diving certification will have to get certified at a training centre. You will be rewarded with a chance to experience mesmerising sights deep beneath the waters where you will find everything from colourful coral to fascinating fish species. A banana boat is a type of large inflatable tube that participant can sit on; of course merely sitting will not suffice for you will also have to hold on and enjoy the ride as it gets pulled by a speedboat at exhilarating speeds.